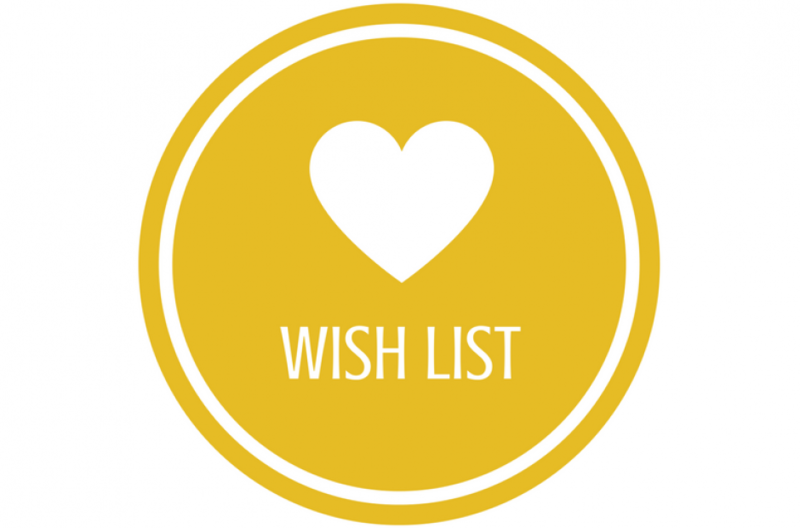 WEAVE Wish Lists - WEAVE, Inc.
Help us spend money where it’s needed most: serving women and children affected by violence. Donate in-kind items from our everyday list. Or donate cash for one item on our Wish List. Please contact 916.319.4909 to coordinate your donation (for new items). Clothing donations can be dropped off at either of the retail locations during business hours. Hours of operation: Monday – Friday 8:30am-5:00pm. Donations can be accepted during all business hours. Hours of operation: Monday – Saturday 10am – 6pm & Sunday 11am – 6pm. Hours of operation: Monday – Saturday 10am – 6pm & Sunday 12pm – 5pm. Furniture Contact the Philanthropy Department by sending a photo of the items to: donate@weaveinc.org. Our Safehouse residents stay with us for longer periods of time – often several weeks. These survivors are provided with full-sized shampoos, conditioners, soap, etc. This allows them greater autonomy (not having to ask for shampoo every day). As a result, we do not have a demand for sample/trial sized shampoos and soaps and ask that these items not be donated. Our friends at Francis House do need these items on a regular basis. Their work involves supporting individuals who may not have had access to shampoo and soaps for days and the small sizes are beneficial and greatly appreciated. We ask that donations of trial sized items be directed to Francis House or another homeless agency where we know they can be used by those in need immediately.